Finding time to complete mundane jobs around the house can be highly problematic for many households across the country. 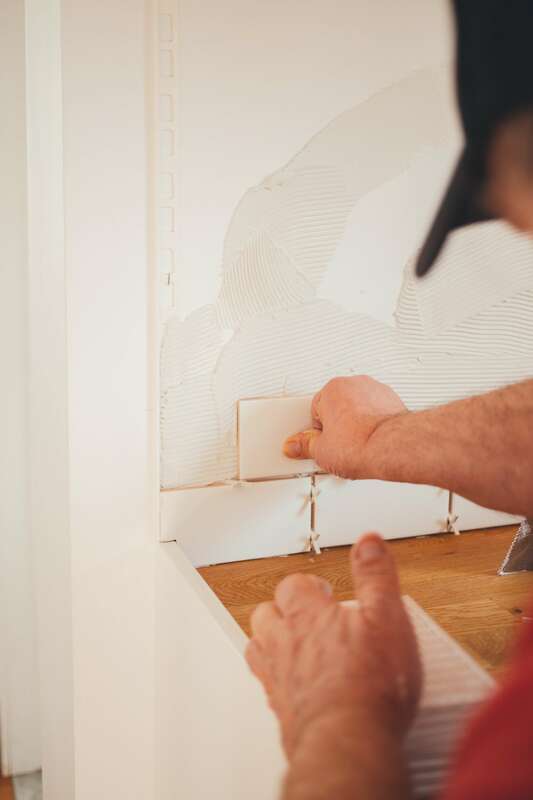 Whether it’s the demands of family life or technology causing distractions, there always seems to be something preventing you from getting important DIY tasks completed. One of the leading causes of modern procrastination is the invention of social media. Platforms such as Facebook have now managed to fully ingrain themselves into many people’s daily routine and caused them to lose sight of what really matters. Many hours are spent browsing through people’s holiday snaps or navigating through a novelty game which was designed for children. Neither of which offer any relevance to reality and neither will help you get started on these tasks you’ve been constantly putting off. Another cause for many people is the ever-increasing ease in which you can browse through countless items on Internet shopping sites. Despite most of these items being priced far too high or the fact they are not needed, it doesn’t stop you from looking through every variation and style. There are times when Amazon and eBay feel like the friend you never had. They are always there to comfort and make you feel better about yourself, providing the perfect companion for your new life as a professional procrastinator. Raising children is the only forgivable sin when it comes to putting jobs off. This highly important and rewarding task is something that brings joy and happiness to millions of parents across the country. However, the time it takes to nurture children in a loving home is also going to take a large chunk of time out of your life. This is when you need to consider reaching out for efficient and reliable assistance from an external source. The Handy Squad have been completing a wide range of DIY tasks to an exceptional standard since 2005. They have dedicated teams for a selection of trade services, including; Plumbers, Electricians and Handymen. All sorts of jobs around the house can be done for you. So, whether you need a brand new bath installed, lights replaced or rooms to be tiled, they have the required expertise to ensure any task is completed both effectively and in a timely manner. This will free up your time to carry on with what really matters. Time can now be spent playing games, browsing internet shopping and most importantly, maximising the time you are able to spend with your children. This article was written by Ad Lab owner and recent first-time father, David Newman. Ad Lab is an eCommerce web design agency based in Bishop’s Stortford, Hertfordshire. "Is Online Shopping The Ultimate Distraction? Ad Lab Explains"
"How to design the ultimate gaming room for your family"